Once you become a parent, sleep is as precious and elusive as an exclusive show with the cast of Magic Mike. You grab it when you can get it, for as long as you can get it. 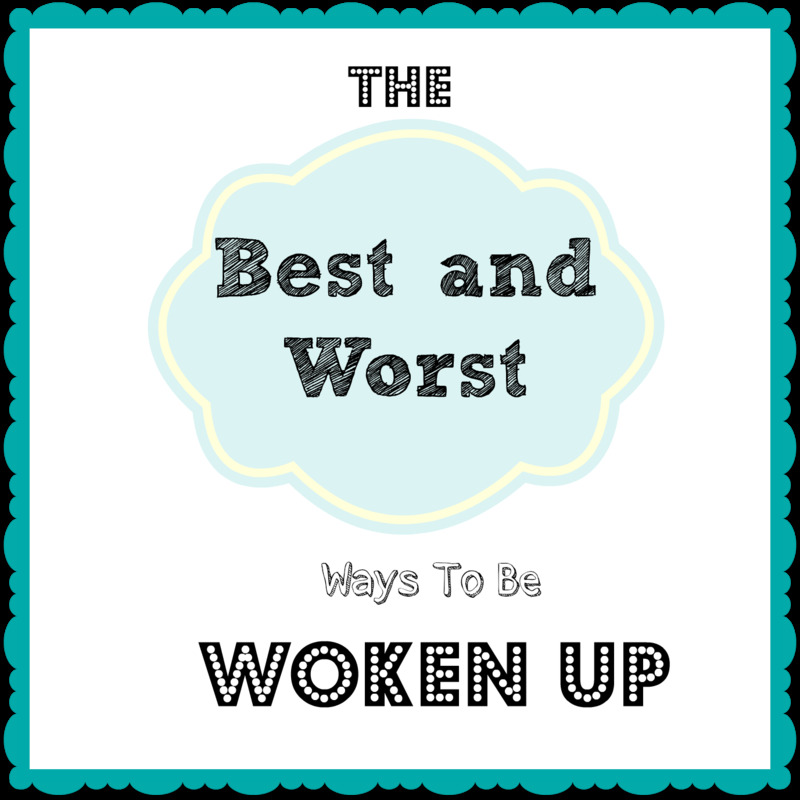 Unfortunately, you have to wake up sometime. 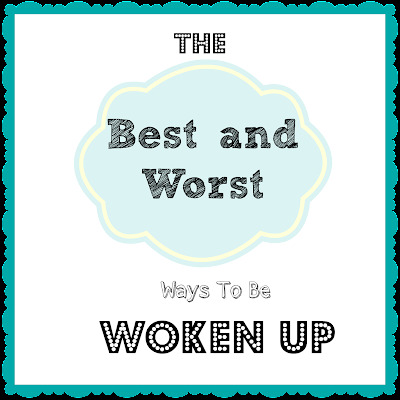 Exclusive of annoying alarm clocks and wailing babies, there are pleasant ways to be awakened from your slumber and downright groan-worthy ways. Hearing a crash from somewhere in the house. The sound of a child vomiting. A phone ringing at 3 a.m. Dogs barking, cats screeching, children arguing. A cry of, "Will you please wipe my bottom?" The aroma of your spouse's waking wind. The feeling of your partner's "morning glory" against your back. Sloppy wet kisses from your pet. The expectation of a fun event/girls' lunch/ball game/vacation. The gentle pitter-patter of rain on the roof. A cry of, "Mom, Publisher's Clearinghouse is at the door!" Three words: breakfast in bed. The feeling of your toddler's arms around your neck. Sloppy wet kisses from your children.